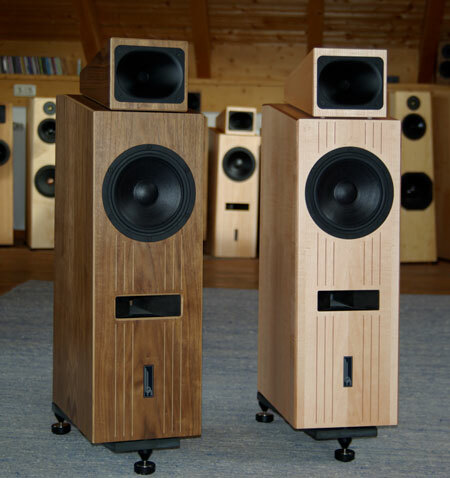 Leaving such an important loudspeaker like our Genuin FS 1 alone, is not customer friendly. People would like to have music even in more affordable pricing range. In this last year, we developed the P2F© membrane and a mounted it in a woofer. This allows us to make a smaller Genuin FS 1. This is the Genuin FS 3… we want to leave some space in between… who knows, between 20 and 38 there are several dimensions possible.